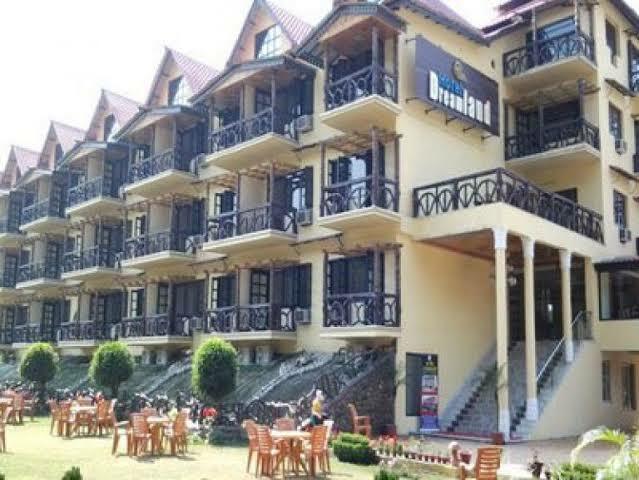 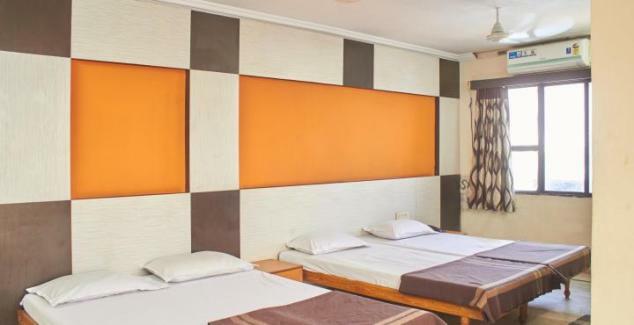 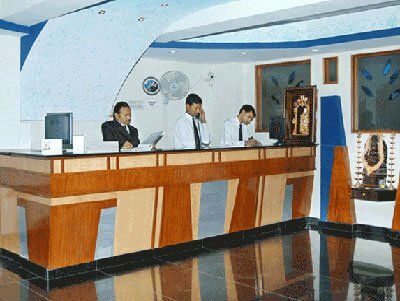 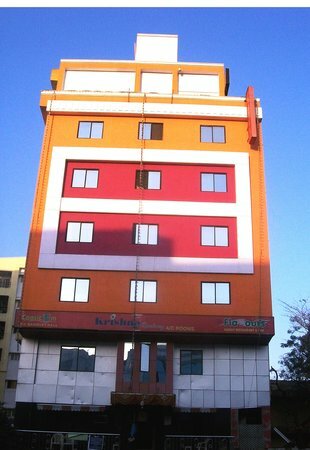 Facilities: Wi-Fi, Conference hall, Travel desk, Multi-cuisine restaurant & bar, Smoking zone, AC, TV, Telephone, Hot Water Supply and Tea/Coffee Maker are provided in all the rooms. 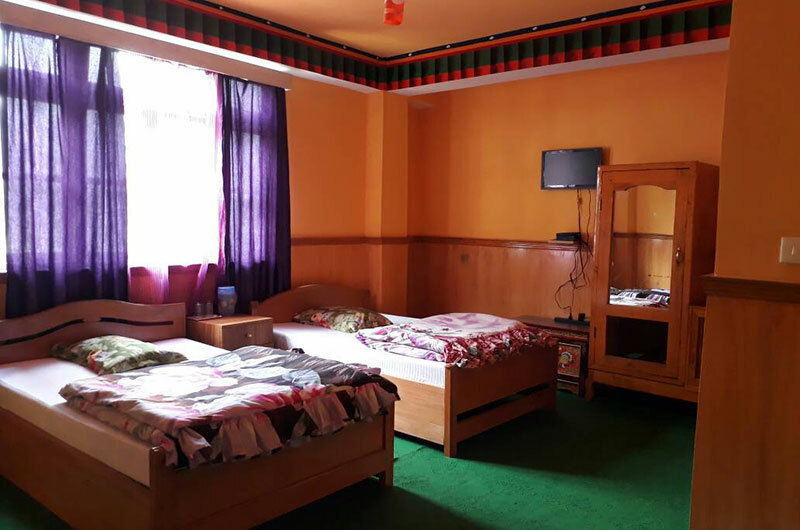 Nearby Places: 2.4 km from International Cricket Stadium, Umbini Park, 20-minute drive away from the Snow World Amusement Park. 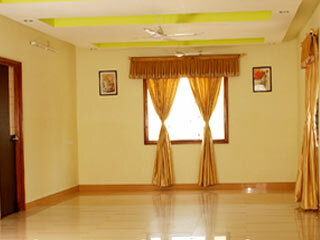 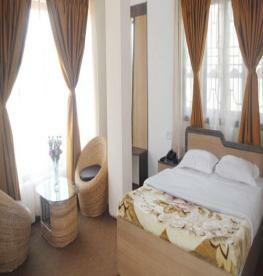 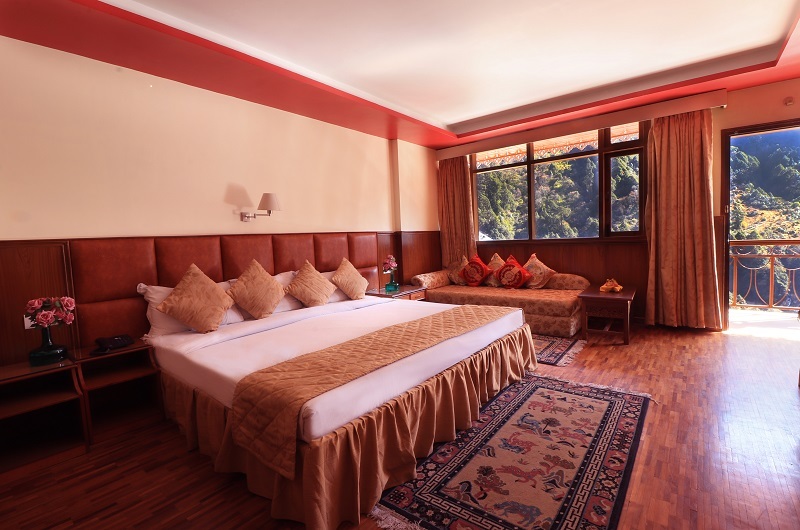 Room Variations: There are about 43 rooms, categorised as Double, Deluxe and Suite.